Have you carried out a project that benefits your local community? Do you want to do something that makes a positive difference to the world? If the answer is yes, and you are aged 10-18 years old, then the Aldi Foróige Youth Citizenship Awards are for you. When And Where Do The Awards Take Place? The awards are to be held in the National Sports Campus, Blanchardstown on Saturday, April the 13th. On the day participants will be treated to funfair rides, circus workshops, music performances and hot food – all provided free. Previous entries have ranged from anti-bullying projects in school, to shoebox appeals for the homeless, to environmental projects to save the bees and so much more. 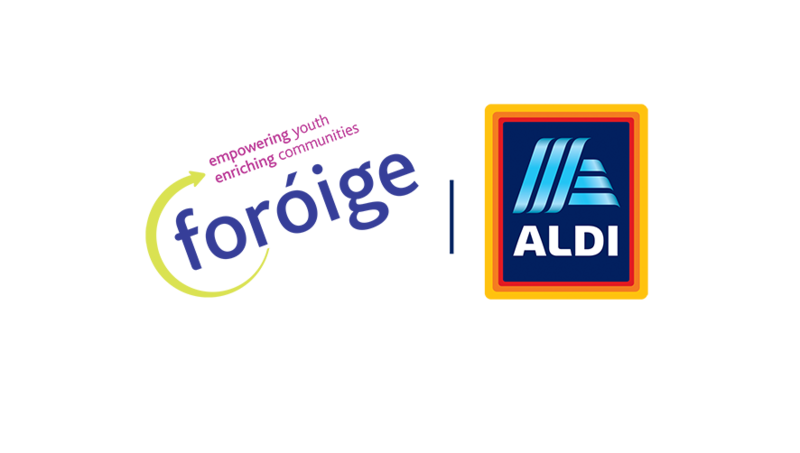 If your project makes the world a better place, then it can be entered into the Aldi Foróige Youth Citizenship Awards. What Is The Deadline For Registration in 2019? 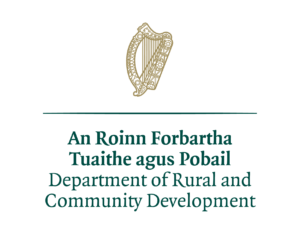 You must register your or your club’s project before March 6th to take part in the Aldi Foróige Youth Citizenship Awards.